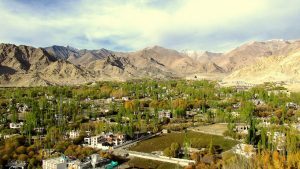 The fifth Sustainable Mountain Development Summit (SMDS) took place in Leh (Ladakh, Jammu & Kashmir, India) from September 20 to September 22. It was organized by Integrated Mountain Initiative (IMI), a civil society organisation of eleven Himalayan Indian States aiming at “making people of India proud of our mountains”. Ladakh Autonomous Hill Development Council and Snow Leopard Conservancy joined IMI in organizing this year’s Summit. During the last five years, these Summits have gathered people in order to debate on various thematic areas relevant to the mountain ecosystems, among which Disaster Risk Reduction in Mountain areas, Mountain Agriculture, Land, Forests, water and Livelihoods. This year, the issue was “Water Security and Skills for Development”. 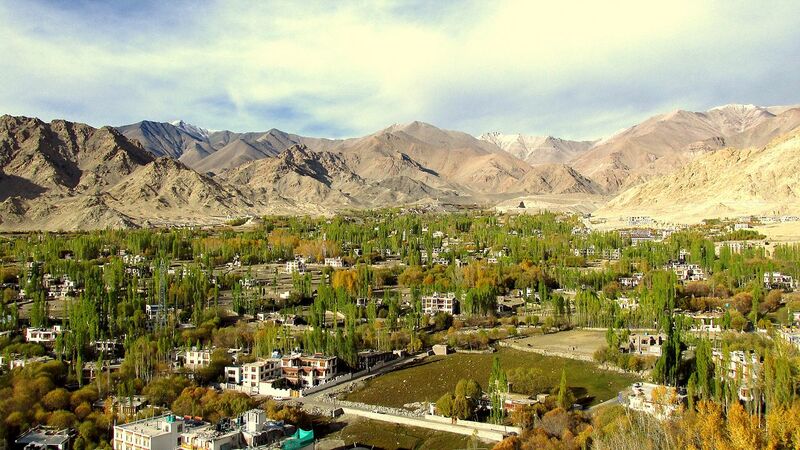 These themes have been selected by the organizers to raise awareness on the vulnerability of Ladakh in this regard and publicize the growing concerns of the mountain states. In a period that has seen growing water scarcity issues both at a global and a national level, with severe drought affecting various parts of India, the themes have been selected to highlight the adverse impacts in the mountain states of India, regions that are especially vulnerable to water scarcity with far reaching consequences. To face the challenges of climate change and human demographic explosion, it is urgent to reduce water consumption, in order to ensure food security, availability of energy and protection of biodiversity. The rapid shift from an agricultural economy to a touristic one, observed in most of the world’s mountain ranges, also puts a strong pressure on the limited resources of these regions. Economic and social developments of the mountains are greatly dependent of developing resilient skills appropriate to a sustainable management of the limited resources. The Summit focused on how to inform and influence public policy and generate awareness with regard to best practices and comprehensive adaptation and mitigation strategies to strengthen resilience of mountain communities in the context of water security. The Summit also examined the issue of entrepreneurial ventures, such as crafts, eco-tourism, agriculture and related skills, which are appropriate for sustainable development of the mountain communities and ecosystem. The Summit has been attended by parliamentarians, ministers and members of local assemblies from various Indian States, the members of the Leh Autonomous Council, civil society participants and delegates from non-governmental organizations: United Nations Development Program (UNDP), Sustainable Development Commission (SDC), World Wildlife Fund (WWF) and International Centre for Integrated Mountain Development (ICIMOD). The preceding summit, in October 2015, took place in Itanagar (Arunashal Pradesh, India) and focused on Forest, Water and Land.